For secure communication of protected health information, please do not use email. Please call the office. The patient portal may be used to securely send information when necessary. Welcome to Middlebury Pediatric Dentistry, the office of Dr. Brian Collins. A specialist in Pediatric Dentistry for over 30 years, he is a Fellow of the American Academy of Pediatric Dentistry, and a Diplomate of the American Board of Pediatric Dentistry. He has served as a Consultant and an Examiner for the American Board of Pediatric Dentistry. Dr. Collins is the Vermont Public Policy Advocate for the American Academy of Pediatric Dentistry. 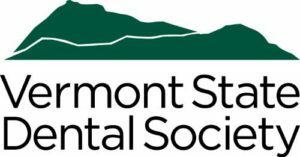 He is a member of the Vermont State Dental Society and the American Dental Association. 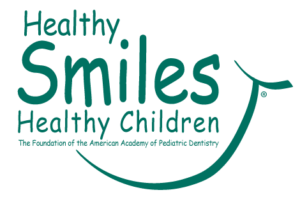 We provide comprehensive pediatric dental care, with an emphasis on prevention. If restorative treatment is needed, our goal is to provide it in a comfortable and relaxed environment. 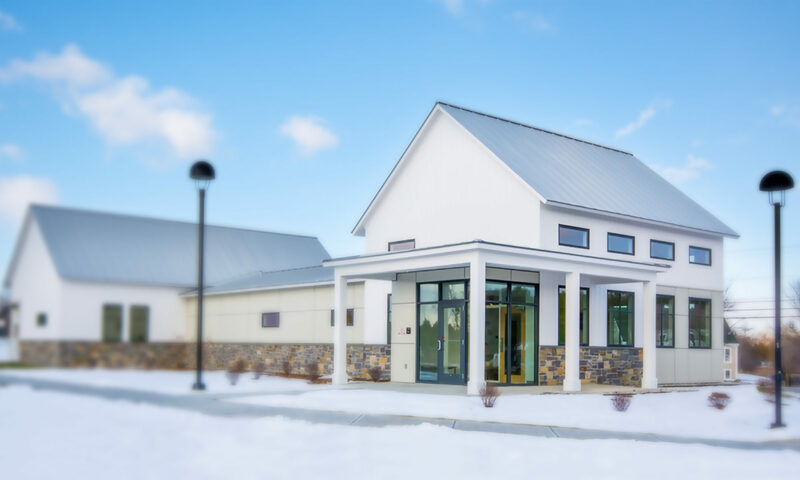 Also, Dr. Collins is on staff at Porter Medical Center and UVM Medical Center, in order to provide care in a hospital setting when appropriate.